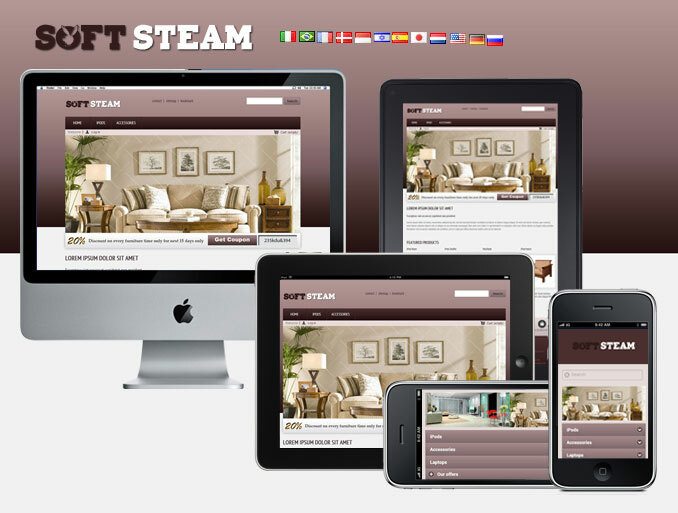 SoftSteam 3.0 is in 4 different color flavor . It is specially suitable for furniture, art, photos, interior design and does not takes more than 5 minutes to install. 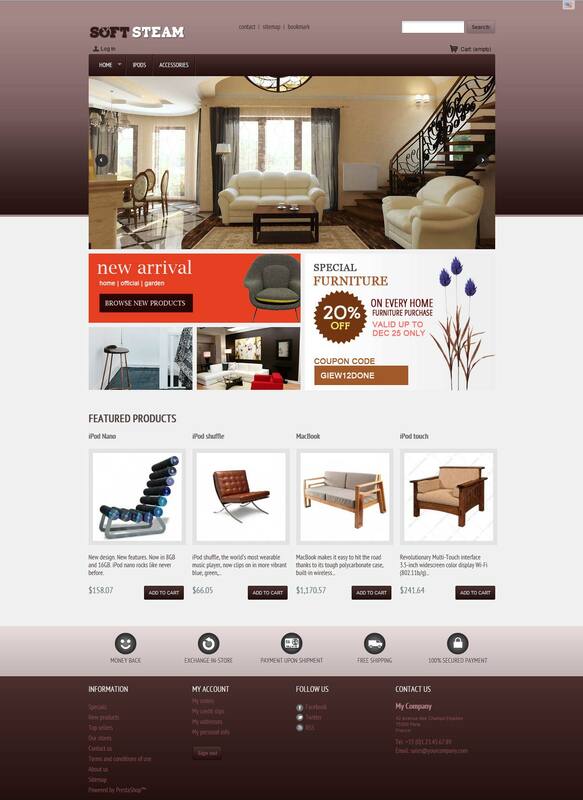 Here, we have integrated front slider banner with four advertising boxed in front page. 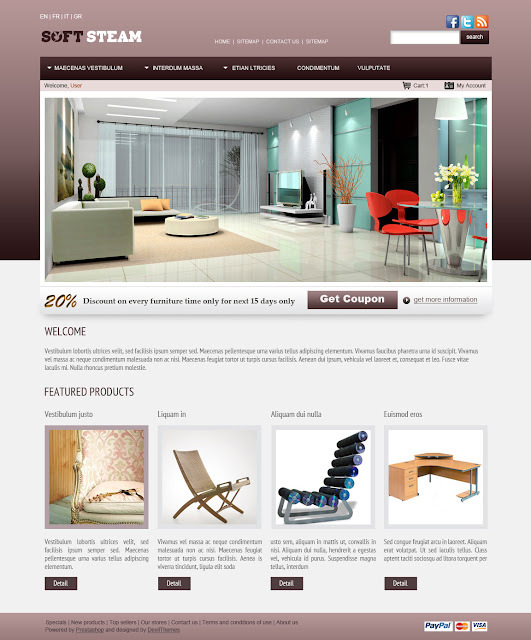 Virtual Furniture 1.0 is suitable for furniture, bed, interior design store and compatible mobile, tablets, laptops and personal computer.